Style Find! 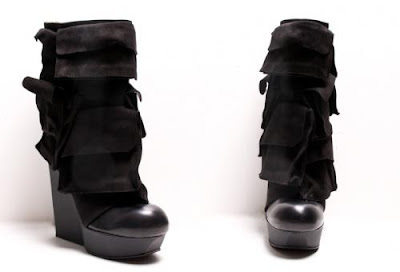 Is my style becoming predictable in terms of my preferred footwear? Yes...? Good. 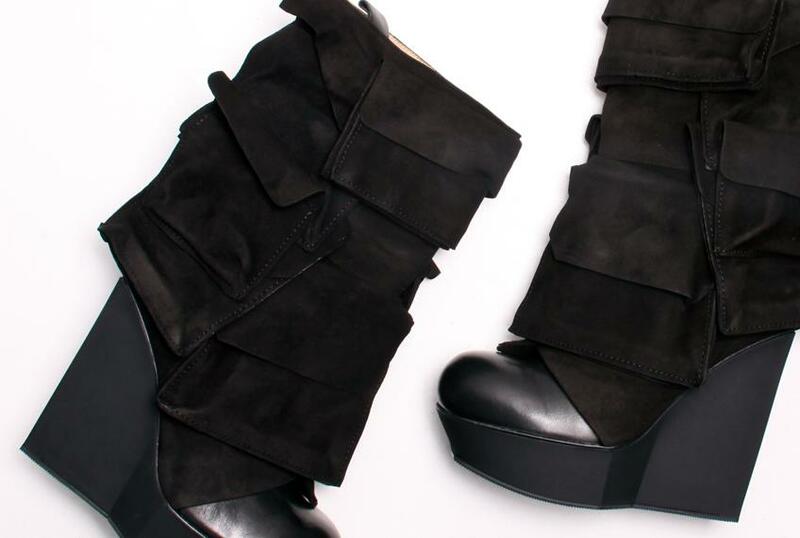 So then you'll know that I would drop everything to slide my feet into these Black Platform Pocket Highway Booties. Seriously, I'm absolutely in love with Acne.